Has your Dallas roof sprung a leak? Is it showing its age? 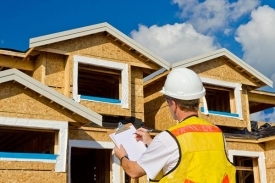 If you own a home or commercial building with a flat roof, you’ll need a roofer to evaluate and repair it, preferably a Dallas flat roof contractor experienced in repairing flat roofs. As your local Dallas flat roof contractor will tell you, flat roofs drain differently than sloped ones. 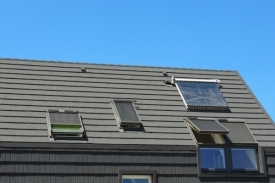 The design of a sloped roof allows gravity to do its work whereas flat roofs rely on watertight seals, membranes, and other techniques to repel water. Cracks and blisters in the flat roof’s shingles, membrane, or tar can cause leaks. Other challenges involve damage caused by people walking on the surface, “ponding” water, sagging support structures, hail damage, wind damage, improperly installed flashing, and other calamities. 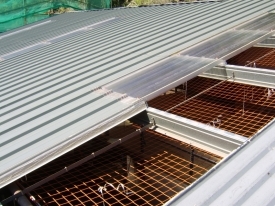 Even installing a rooftop vent or air conditioning unit could cause extensive rooftop damage. 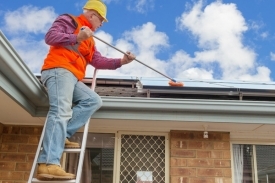 Depending on how the flat roof is constructed, water and debris can get underneath shingles and tiles, slowly causing additional roof damage. Blocked gutters and snow and ice dams could also cause problems. 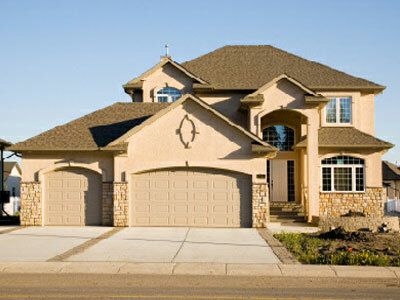 Having a professional Dallas flat roof contractor assess the damage for repairing the roof can solve future problems. For example, understanding why the damage occurred in the first place allows us to address the root cause as well as repair the damage. Our team takes the time to carefully evaluate the nature of your roof damage so that appropriate steps can be taken. 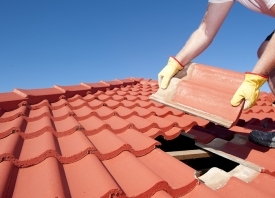 We hire only the best local roofers and have built a culture of service into our company. 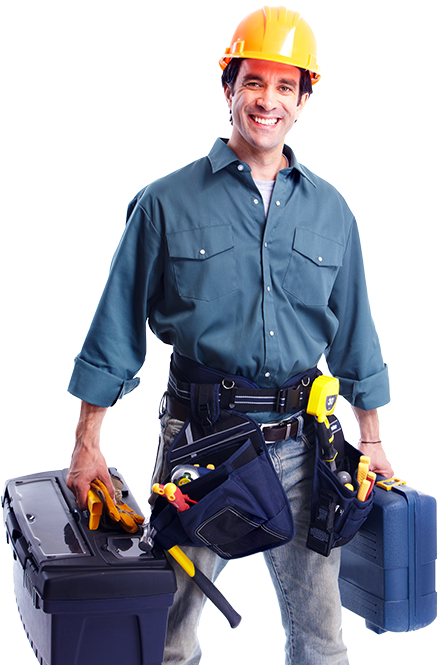 If you need a Dallas flat roof contractor to repair your flat roof, we’re confident that you’ll be impressed with us. Call us today for a free estimate and reliable service.